Enjoy 50% OFF our NEW Summer menu! Our exciting new menu has launched and we can’t wait for you to try our stunning summer inspired dishes. 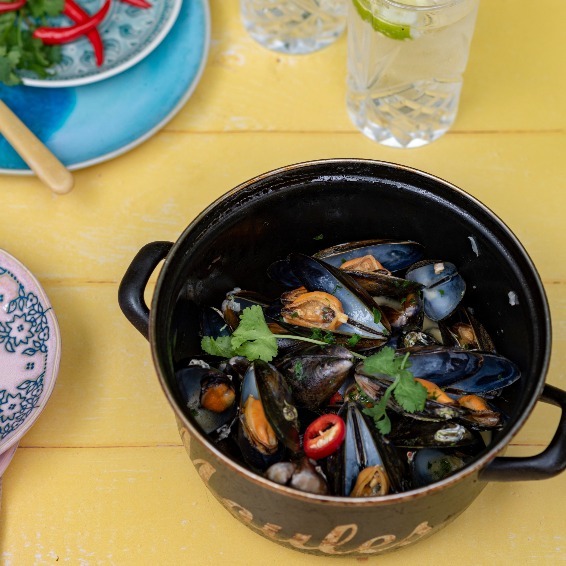 So to kick off our new menu in style, we’re treating you to an unmissable offer… Book your table between 7pm – 9pm on Wednesday 11th July and you’ll be able to sample our delicious new dishes with 50% OFF*. So if you’d like to try our fabulous food instead of staying in for the football, simply quote ‘food over football’ when booking to make the most of this limited edition discount*. *Available on pre-booked tables during England World Cup game time (between 7pm and 9pm) on July 11th only. Not valid at BB Cheltenham, Oxford, Winchester, Chichester, Portsmouth or Bristol. Not valid in conjunction with any other offer or promotion. Valid on a la carte dining food bill only. Max 6 people per party.